Step 4: Get your tennis gear ready to play in Feb!  Find a free tennis event near you! new to tennis? click here to learn all the ins and outs!